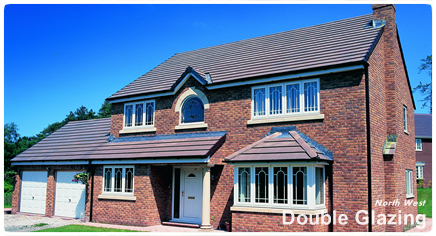 Double Glazing North West specialises in the supply and fitting of double glazed windows, doors and conservatories throughout the North West area. 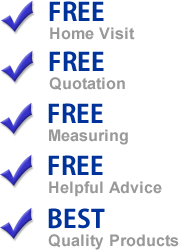 We take great pride in delivering only the best quality products with experianced help and advice from start to finish. 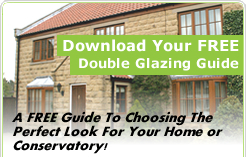 As you would expect from the north west's premier supplier of Double Glazing we can provide a huge range of solutions in a variety of materials for your home. Whether you're looking Windows, Doors or Conservatories we can supply them in uPVC, Wood, Aluminium or Composite Materials with a huge range of designs and finishes to choose from.